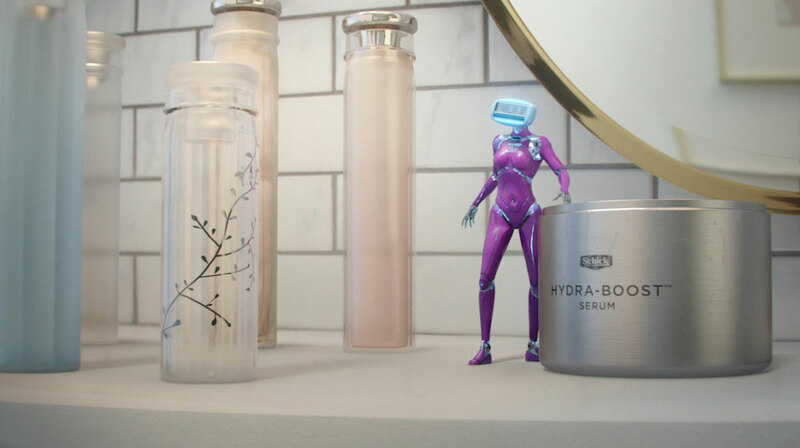 The Mill continued their collaboration with J Walter Thompson, directed by Mill+ director Ben Smith introducing the female Schick Hydro Silk robot to the installment. 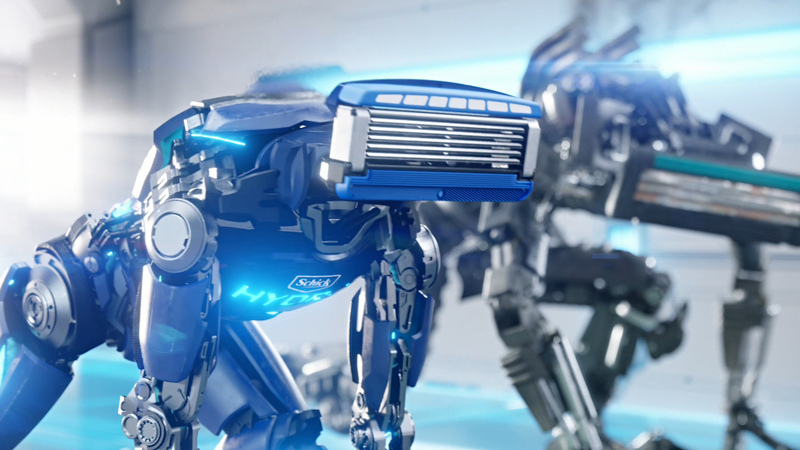 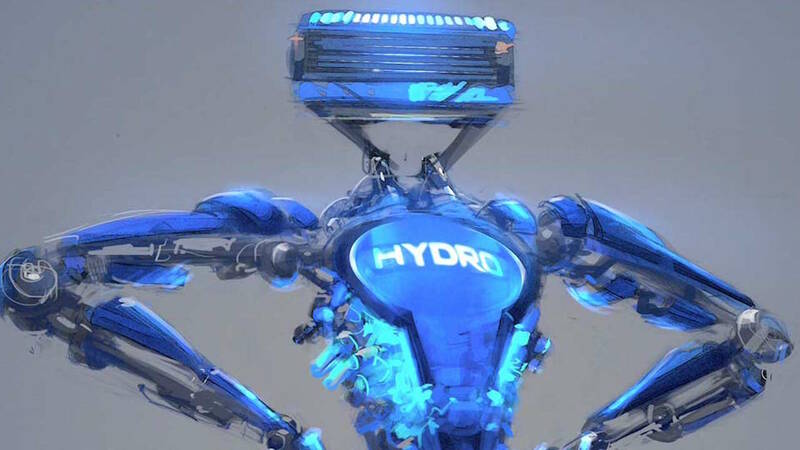 The team of VFX artists immerse themselves in the world of robotic design, and craft a robot that reflected the slick and sleek features of the Hydro Razor. 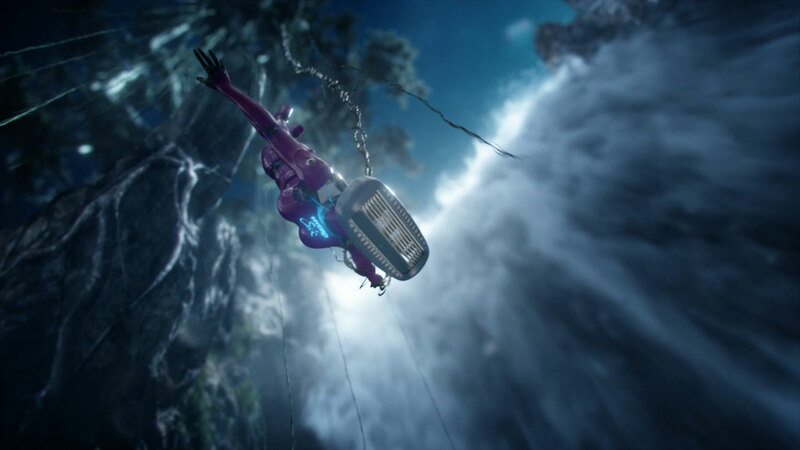 Graded by Head of Colour in New York Fergus McCall, who added tints of purple highlighting the smooth, quick movements of the robot.